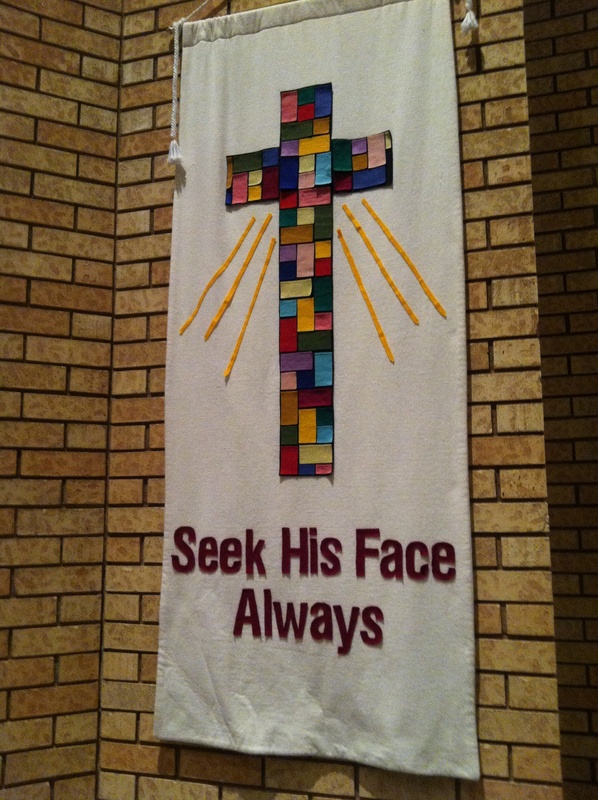 When I was a kid, I would have called this a stained glass cross. My 7 year old called it a pixel cross. Thanks Minecraft. Previous PostWait. Did She Just Spell My Name Right?